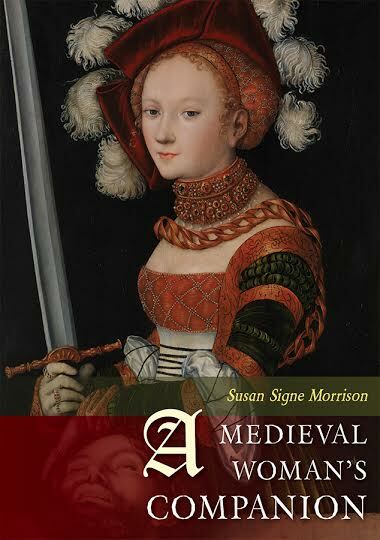 “Although she lived with him for twelve years, she preserved the glory of perpetual virginity.” Despite her two marriages, this 7th century Anglo-Saxon remained a virgin, founded a double monastery, and became a saint. She is also known as Etheldred[a]. 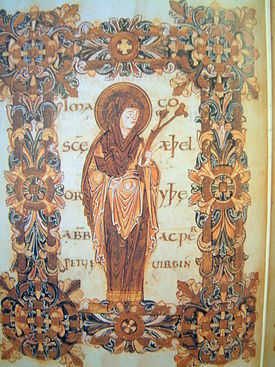 Read the Venerable Bede‘s poem about her.